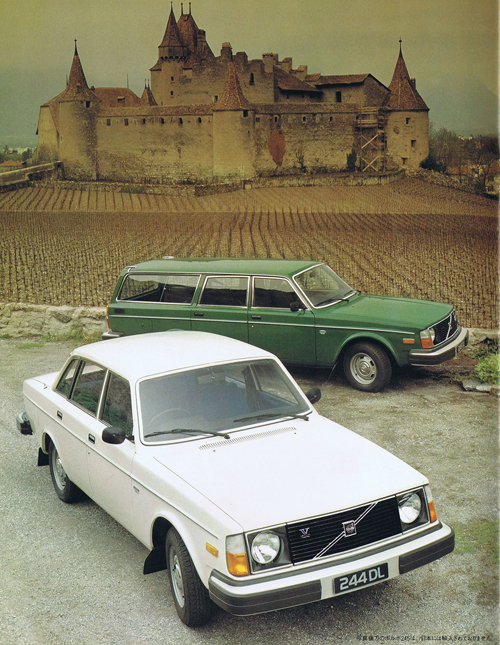 1978 – Volvo 244 DL and Volvo 245 DL at Château d’Aigle on Place du Château in Aigle, Switzerland. 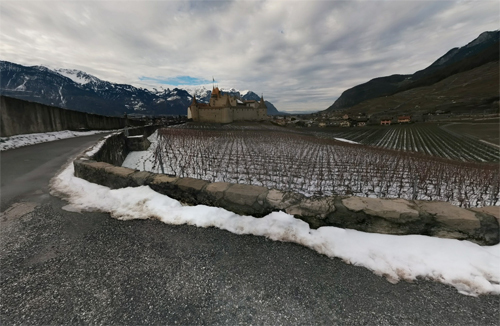 Château d’Aigle is located on Place du Château 1 in Aigle, Switzerland, close to Laka Geneva. 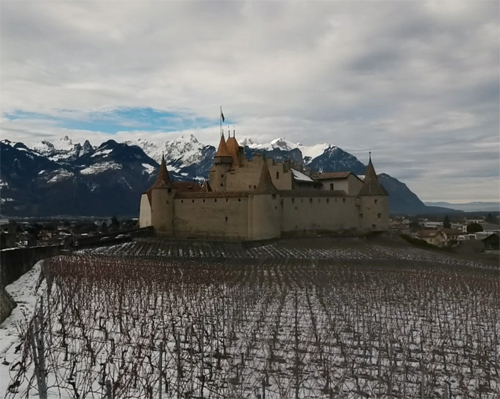 Aigle Castle is a castle in the municipality of Aigle of the Canton of Vaud in Switzerland. 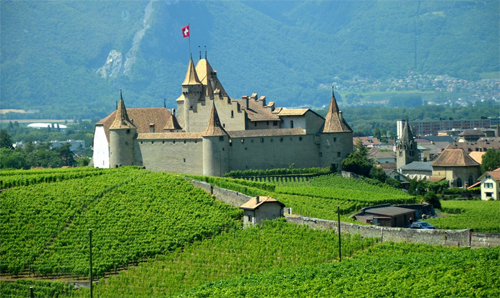 It is a Swiss heritage site of national significance. 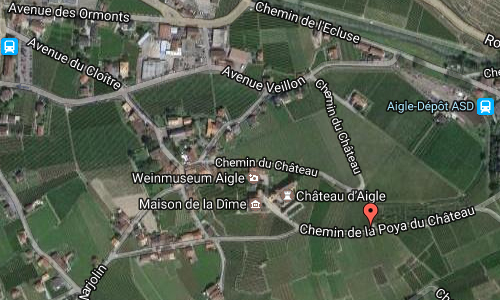 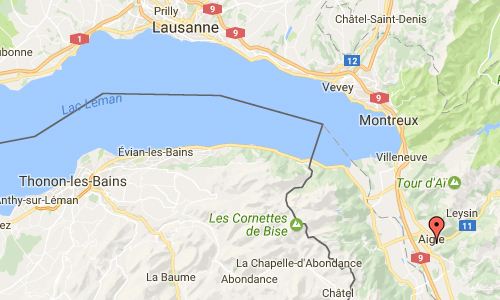 More information at en.wikipedia.org and www.chateauaigle.ch.